Authorities in Sunnyvale and Santa Clara are searching for a man suspected of several sexual assaults in the area. 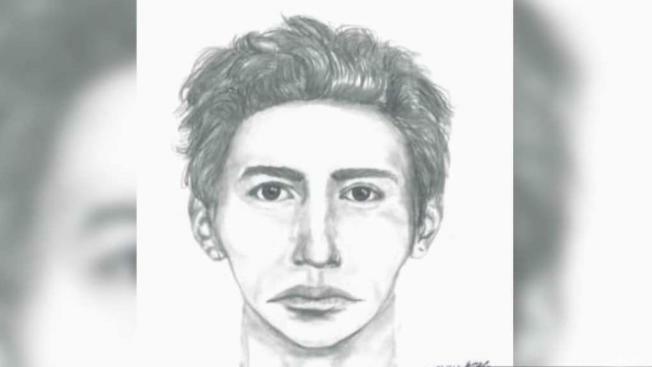 Sunnyvale Department of Public Safety and the Santa Clara Police Department say the suspect targeted and groped female pedestrians in the area around Raynor Park in Sunnyvale between April 30 and Jan. 10. The assaults occurred at night time between 6:50 p.m. and 9 p.m. The victims were alone, authorities said. The suspect is described as a Hispanic or White male in his 20s or 30s. He is approximately 5’3” to 5’8” tall, with a slim to medium build. The suspect has short black hair that may be spiked up, according to investigators. Additional victims and any witnesses are asked to come forward, police say. Anyone with information about these cases and/or surveillance cameras in the general area, please contact Sunnyvale DPS Detective Ben Holt at (408) 730-7143 or bholt@sunnyvale.ca.gov.